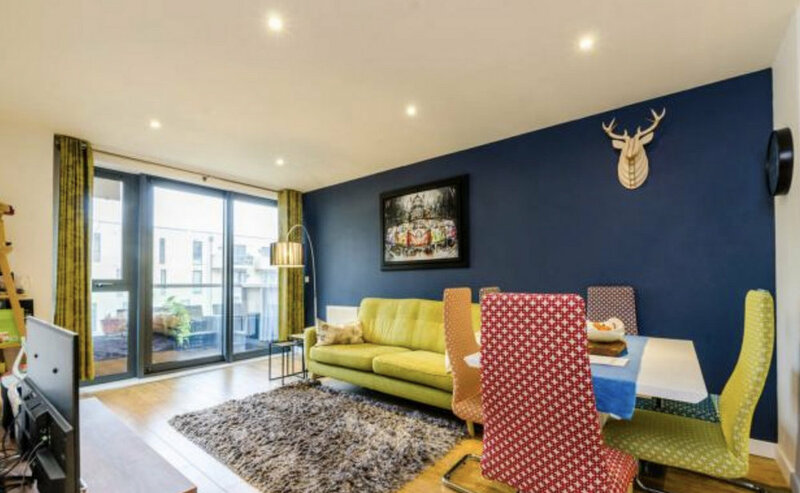 A beautiful three bedroom apartment located minutes from all local amenities and extremely close to numerous transport links including Stepney Green Tube Station (District and Hammersmith & City Line) and Limehouse Tube and Train Station (DLR). 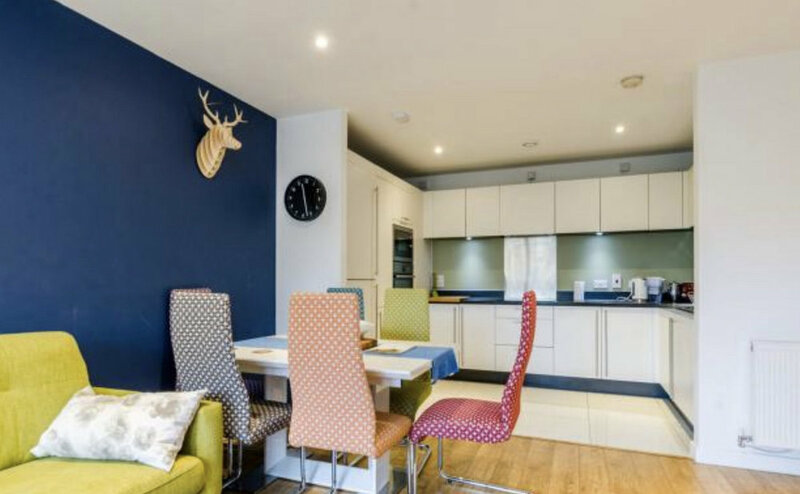 This beautiful apartment comprises of one master bedroom with an en-suite and a further double bedroom and single bedroom. The property also comprimises of a communal bathroom, open plan kitchen/diner whilst boasting a private balcony overlooking a quiet courtyard - a real novelty for properties in London. The property includes a £240 per month service charge and ground rent of £250 a year. If operated as a HMO the property could generate £2,500 per month (exclusive of bills) representing a strong net yield of 5.07% when considering it is situated in Zone 2 Central London. 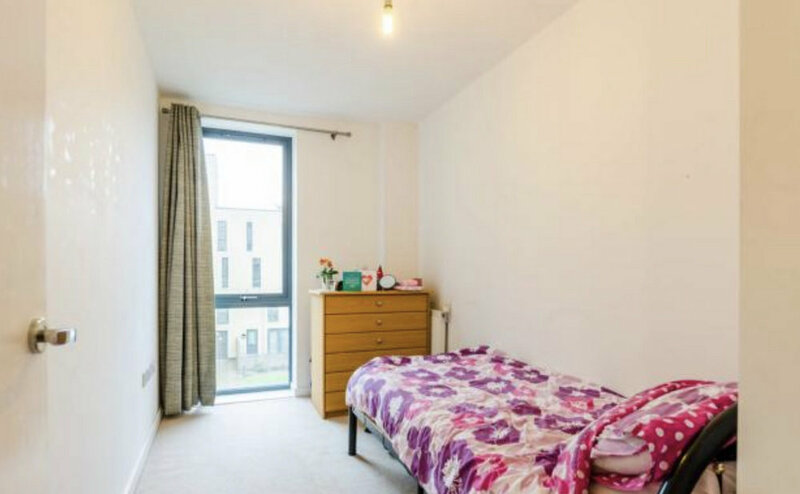 The property is perfectly situated for students studying at Queen Mary’s University and would be equally attractive to a group of professionals working in the city. The property is in excellent condition and does not require any further expenditure, presenting a stable and secure turn key investment. Currently Tower Hamlets Council does not impose an Article 4 Directive, allowing an investor to operate the flat as a HMO without any planning approval required. However, the implementation of Article 4 in the near future is likely, as councils are begining to resitrict this permitted change of use. Once this occurs, the supply of HMOs will be restricted, potentially resulting in a significant uplift in the capital value of the flat.